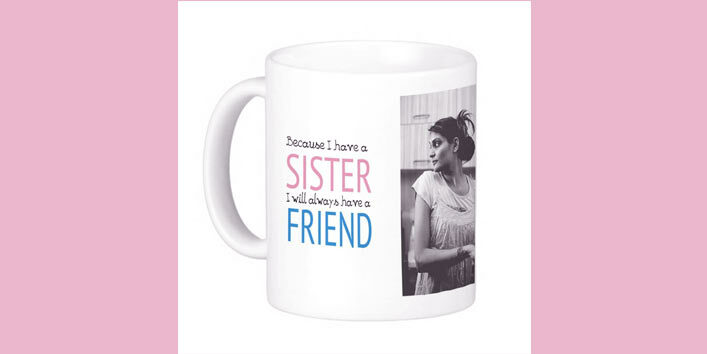 You are at:Home»Entertainment»Present Awesome Raksha Bandhan Gifts To Your Siblings! This might be an expensive gift option, but I bet, it is one of the smartest Raksha Bandhan Gift choices! If your brother or sister loves watches or gadgets, this is a perfect gift option. 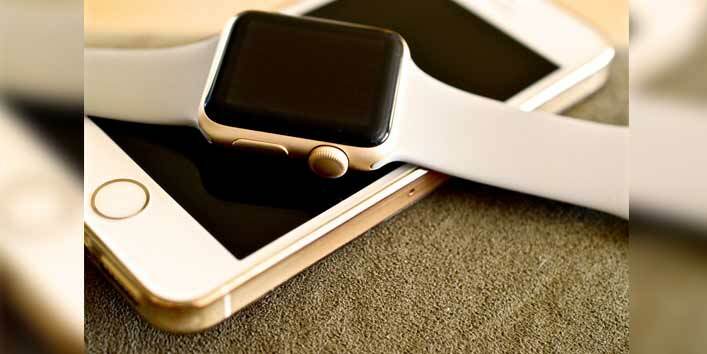 If he/she is a fitness freak, then you can also gift these gadgets, as it will keep a check on their calories as well as on their workout routine! Today you can find customized gifts in every nook and corner. You can get your siblings beautiful pictures or can put both of your fun memories captured on a cushion, mugs, shirts, anything! You have numerous options of customized gifts and the best part is you can also order it online. For this, just go back to your old diaries and browse through your beautiful memories. Trust me, this is one of the cutest gifts one can present to their siblings! No one can say no to chocolates or cakes! Gifting chocolates or cakes might seem cliché but I’m sure you’ll agree that it is one of the best gift options you can offer to your siblings. 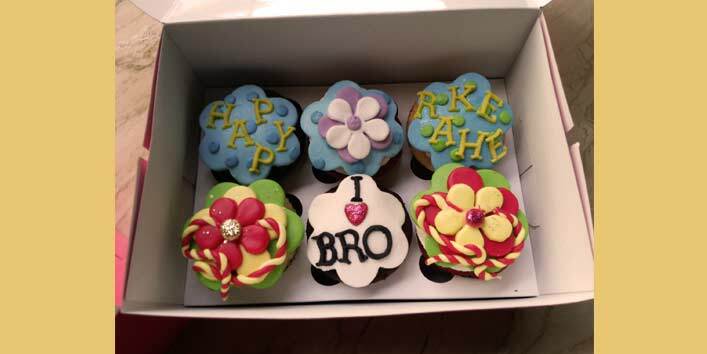 Further, if you think your sibling is a chocolate lover, you can also present them a personalized chocolate hamper. To make it a bit more interesting, add brownies, muffins or cupcakes as well! I’m pretty sure, your sibling will like it. 4. How About Two-Way ticket or Movie ticket? What can be more amazing than a free trip or a free movie ticket! If your sister or brother is planning to go on a trip, surprise them with a destination holiday trip. 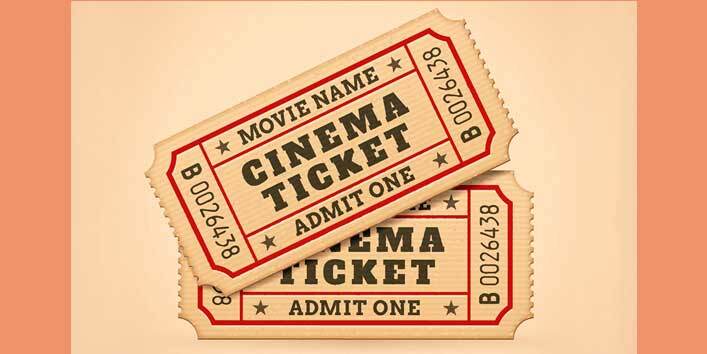 If your budget is not so high, you can simply book a movie ticket for them. Trust me, they are going to love such gifts! It would be surprising as well as an unexpected gift for them. Also Read: Best Online Stores Where You Can Buy Gifts This Raksha Bandhan! 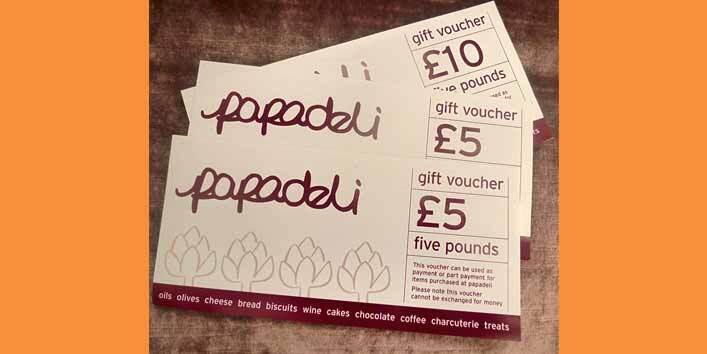 If you want to see a big smile on your foodie sister or brother, all you need to do is to gift them a meal voucher from their favorite restaurant. This is one of the easiest yet cutest Rakhi gift ideas. You can also have a sibling get-together this way. Sibling bond is one of the most powerful and unbreakable bonds! So, this Raksha Bandhan impress your brother and sister with some amazing Rakhi gifts and show your love for them!